Crafting – the exercise of getting together paints, glue, art supplies etc and making something with them – has been in my family for generations. When I was little, my mother, grandmother and aunts used to sit at my grandmother’s kitchen table painting ceramics for their homes. My grandmother made pins, home decor and trinkets for her church bazaars. My dad and his father built wooden faux wishing wells. They came up with ideas, swapped methods and techniques in the age before the internet. In the age before Pinterest and Facebook. And they did it with a community of real live people that they cared about. They did it without a catalog of “perfect” crafters to measure themselves against. 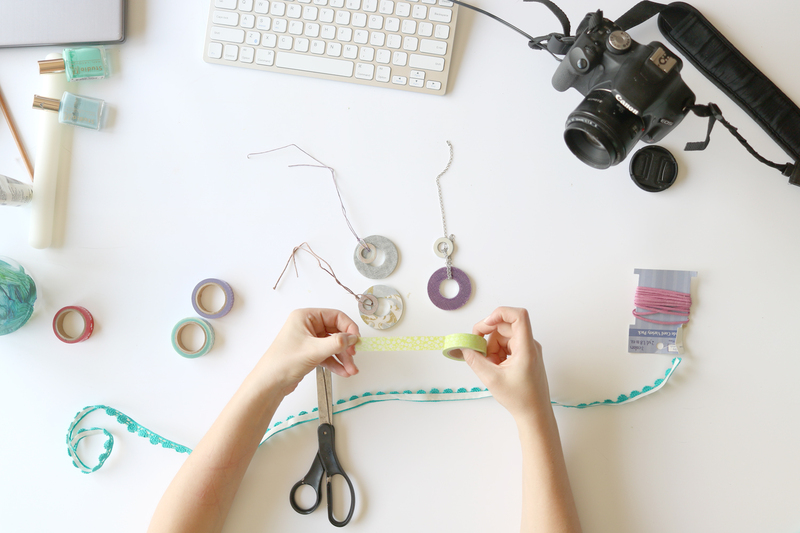 Spend some time following along in a funny, fail prone and relaxing craft. I'll send you the supplies, you just bring your smile and we'll make something beautiful! In a lot of ways, I think Social Media is the best and worst thing to happen to crafting since people began fashioning tools from rocks. Seriously! On one hand, there are suddenly countless ideas, hundreds of new methods, tips and tricks all at our fingertips. We are tickled with clever ideas, inspired by beautiful pieces and often discouraged by the success of others. Somehow, access to all of the wonderful things others have done, has a negative affect on us. Those who are new to the craft might feel they can’t possibly create something so nice, so they don’t try. Others who get up the gumption to make the thing might compare theirs to the inspiration and feel they didn’t measure up. All of this public facing “Tada!” sharing makes us feel we’re on a stage. 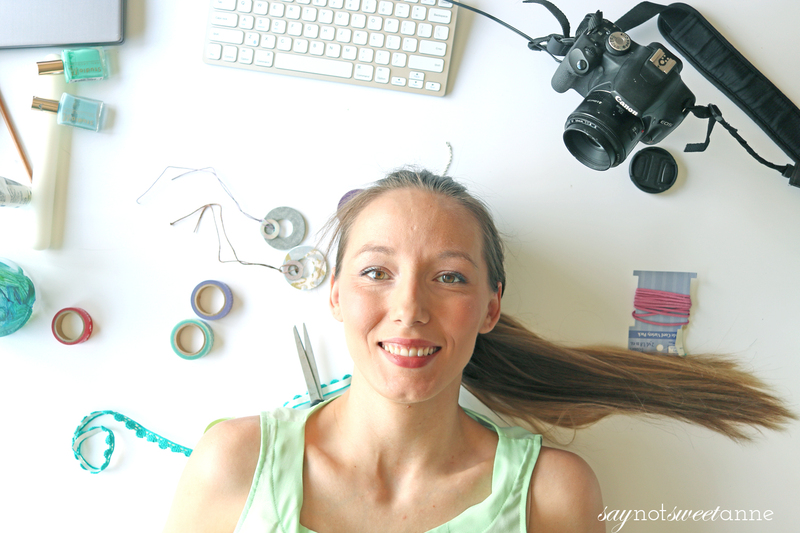 Like crafting is a spectator sport, and we’re in the hot seat, for better or for worse. I’ve been thinking a lot about this sort of things. 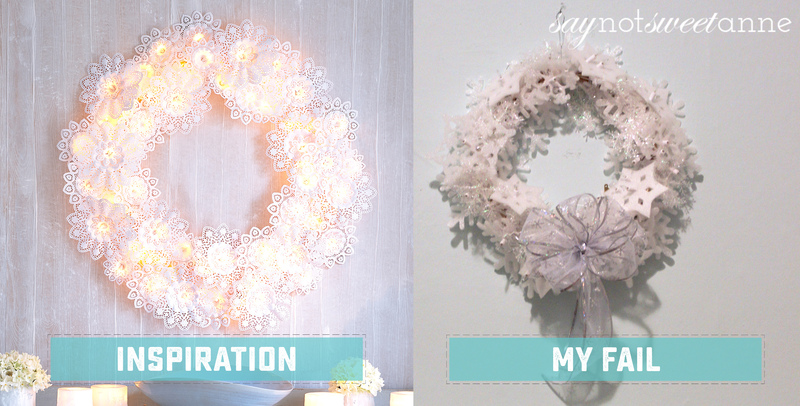 Ever since I sat down and typed out my thoughts related to the words “I wish I was Crafty.” I’ve been thinking about how crafting these days is often a solo event, with the only evidence being the final product or craft. About how with all the gorgeous photos shared around, or sped-up videos, we are only focusing on the final product and literally speeding through the process. But the process is the best part. You see, in so many areas of our lives, we are entirely result driven. We want a nice house, so we clean. We want a pay check, so we work. We want a raise, so we buckle down. We want happy kids, so we plan activities. We measure ourselves by the results. Our workouts must not be good enough, since we aren’t losing weight. We’re not as good as other mothers because we didn’t hand make Valentine cards. We’re terrible spouses because we burned the biscuits. And of course, we compare! We compare ourselves to all the social media and Pinterest images out there that make it look like everyone else is so capable while we’re just spinning our wheels. But crafting is about spinning the wheels. It is about getting our creative juices flowing. About taking time out of our digital world to touch something, and to experience a moment of peace with no prescribed end result. There are no final exams here – it is about the journey. 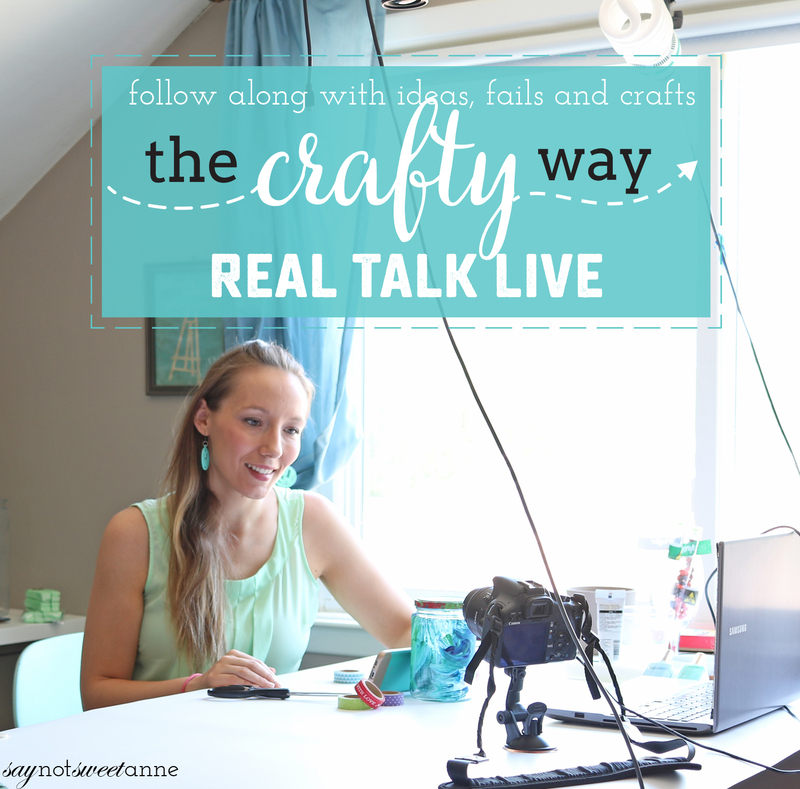 So, I’ve decided to start Real Talk – The Crafty Way. 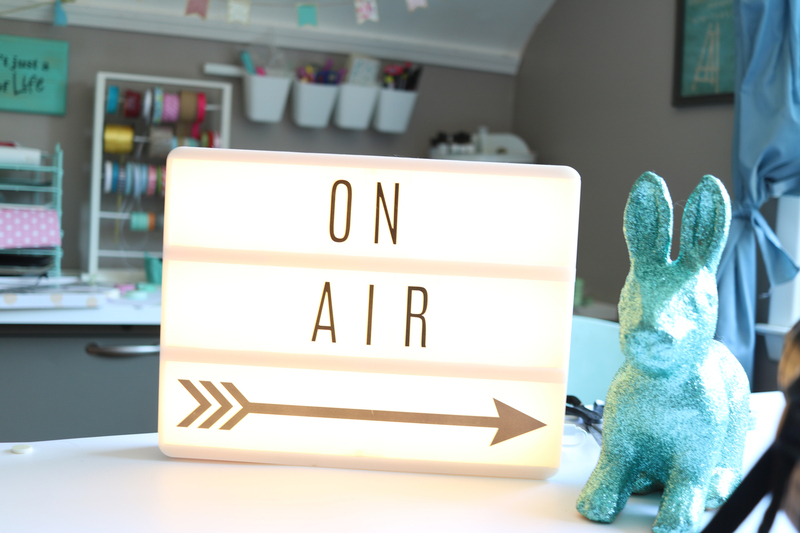 It is a little live video series, with me leading you through a simple beginner’s craft. We’ll chat, I’ll share my own craft fails, answer questions and provide feedback. Think of it as a dedicated 30 minute time slot where you get to focus on your own creativity with expert help. A time where no one is watching you – but you get to watch me make a fool of myself. You might get something cute at the end, or just a fun time. I’ll be sending out the craft supplies list and printable ahead of time, so be sure to sign up on the email list so you can be prepared. I can’t wait to spin my wheels with you!